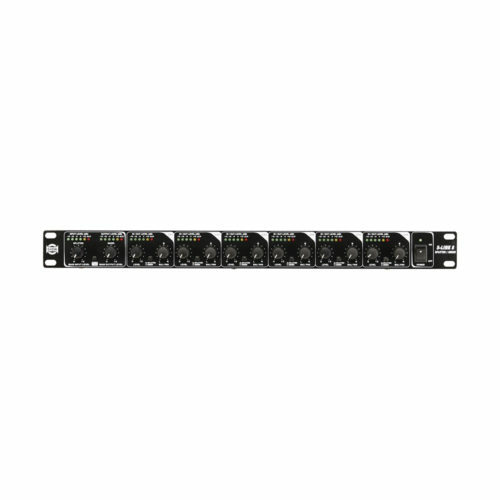 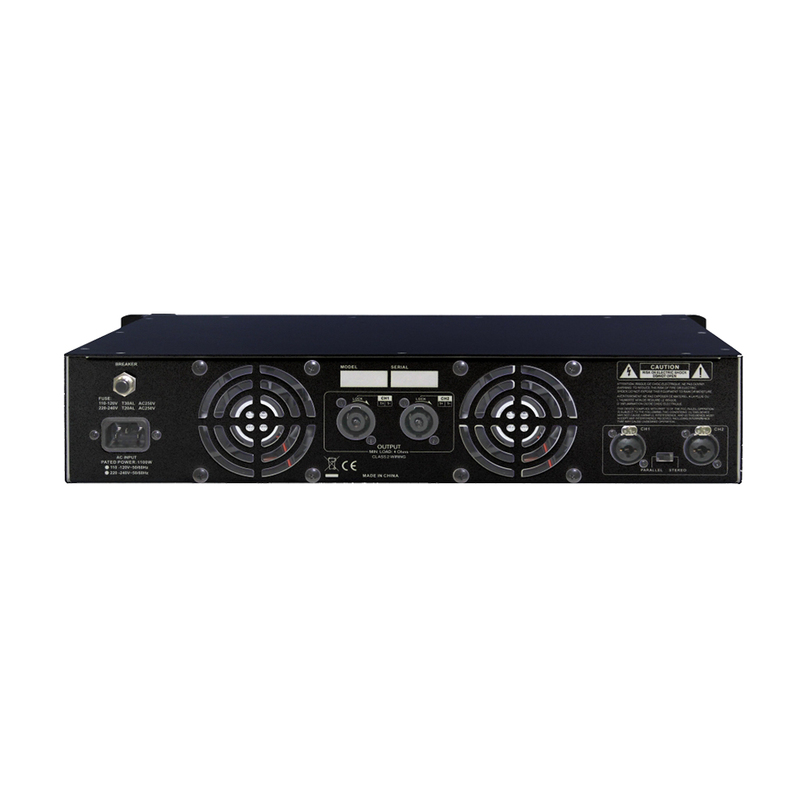 B2000.2 and D-2000.2 are stereo high power digital amplifiers featuring 2000W per channel into a 4Ω load. They have been designed to drive large speaker systems like Array satellites or subwoofers. 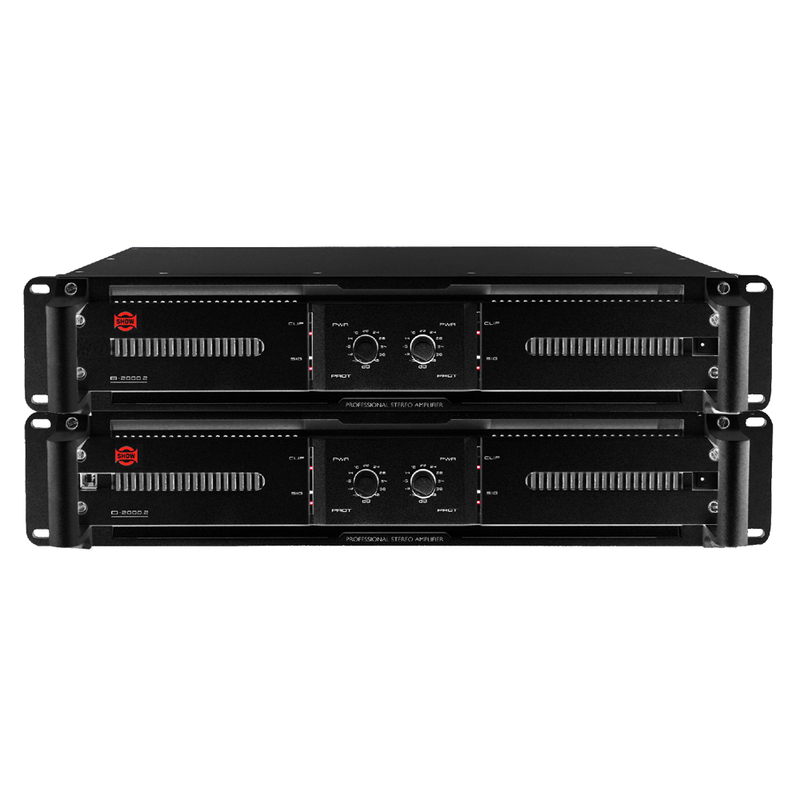 B2000.2 and D-2000.2 are stereo high power digital amplifiers featuring 2000W per channel into a 4Ω load. 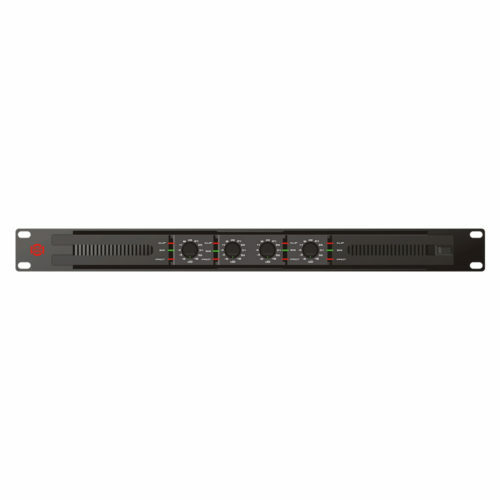 They have been designed to drive large speaker systems like Array satellites or subwoofers. 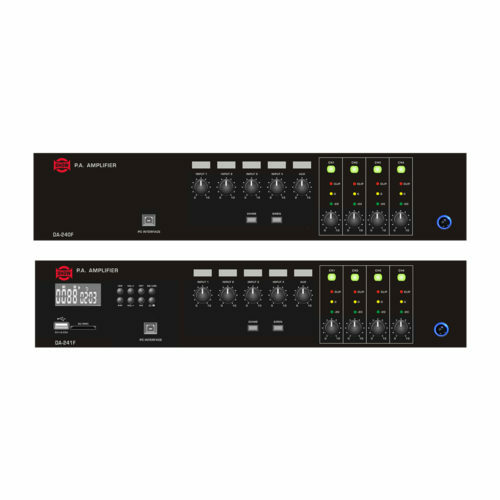 Using two independent high current switching power and Class-D amplification modules, both amplifiers offer high power efficiency with reduced noise and distortion. 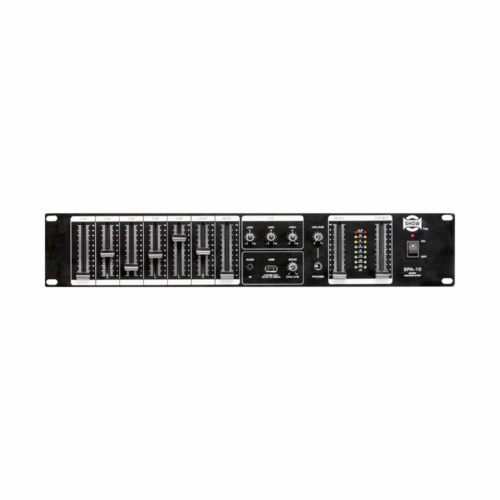 D-2000.2 is equipped with USB for remote control.